Here are some other "holidays" just for the "Lefties". White History day for Left Handers. 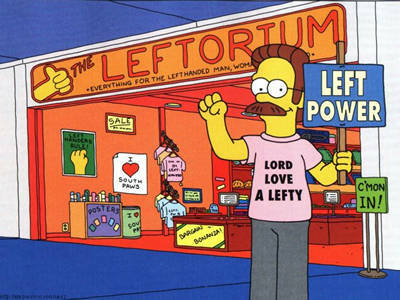 'Lefties are people too' day. Writing without smudging the ink day. Righty tighty Lefty loosey day. Enjoy your day freaks Left Handers!